 American Truck Simulator 2019 Uncle D CB Chatter mod updated to 1.34E version! 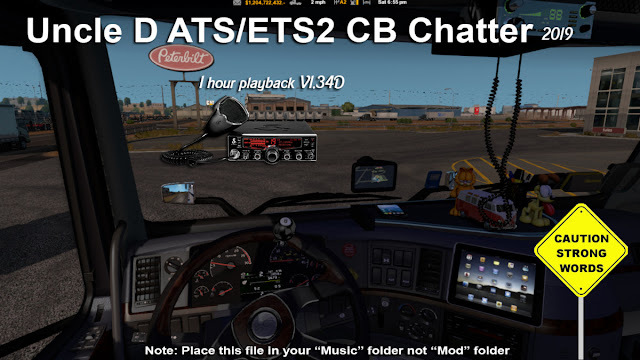 This mod allows you to hear real truckers talking on the CB Radio when carrying trailers at ATS. I think this interesting mod will move the game to a different dimension. In addition, continuous updating of this mod makes everything even more beautiful. So, here we go drivers, another one, as promised for the new year, your 5th in a line of brand new CB chatter files this year just over a hour long. 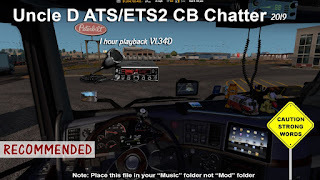 You’ll never see these chatter mods in the ATS Steam Workshop as the workshop only uploads mods to your “mod” folder and his CB chatter mods will always go in your “music” folder not “mod” folder. As always with his CB chatter mods, warning drivers for the adult language! These files are not intended for younger SCS drivers or sensitive listeners, and if you know how real truckers talk on their cb’s then you already know most have the dreaded “potty mouths”. This mod is simply a studio edited MP3 file and you will place in your SCS “MUSIC” folder not “MOD” folder and play with your in cabin radio playlist ok.